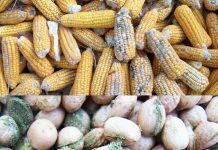 The increased frequency of food illness outbreaks has caused advocacy groups to demand better safety measures across the nation to adequately protect the nation’s food supply and consumers. Just recently, two days before Thanksgiving, the federal government warned everyone to throw away all romaine lettuce. That’s because romaine contaminated with a virulent form of E. coli bacteria has sickened 43 people in 12 states, including one person who developed kidney failure. 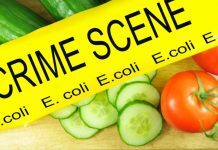 Last spring, another outbreak linked to romaine sickened more than 200 in 36 states and killed five. 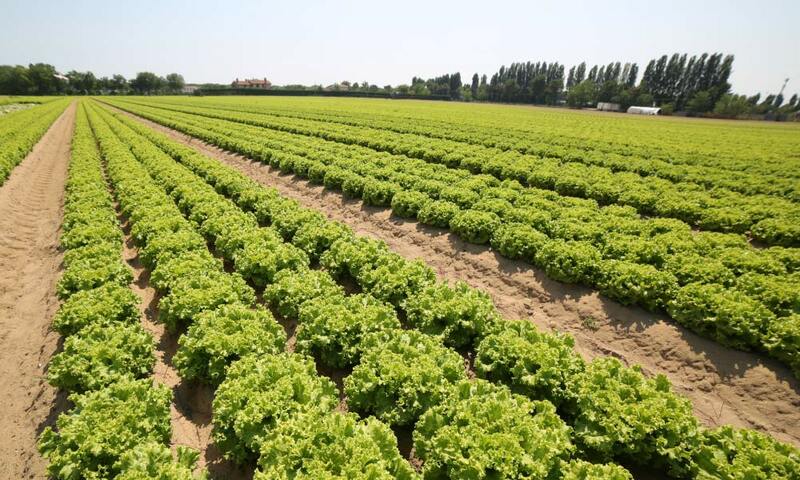 This outbreak was finally traced to romaine grown in the region of Yuma, Arizona, where an irrigation canal was tainted with the E. coli strain. The canal ran along a huge animal feeding operation sitting nearby the romaine farms. E. coli comes from the intestines of cattle and other animals. The FDA could not directly link the bacteria to the cattle operation. 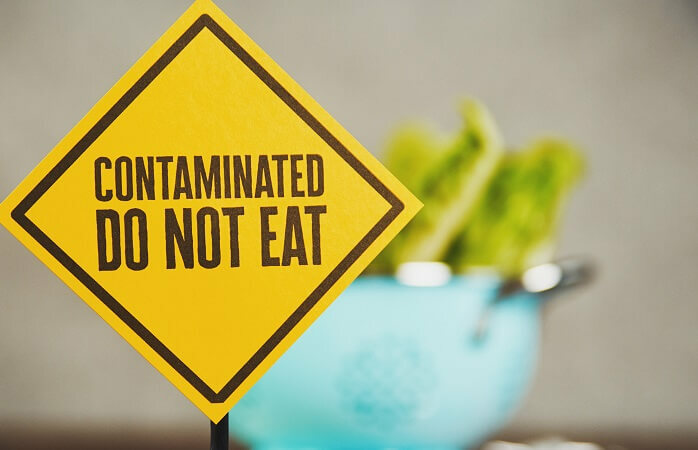 In both cases, the FDA could not determine where the tainted lettuce originated or why it was contaminated in these outbreaks because of the lack of tracking procedures. These events clearly identify lack of safety measures to protect consumers. The FDA’s Food Safety Modernization Act (FSMA), signed into law on January 4, 2011, was the most sweeping reform of our food safety laws in more than 70 years. The Food Safety Modernization Act (FSMA) law was supposed to change the inadequate safety measures and procedures of the food supply. But, Congress hamstrung the FDA, which handles food safety, by mandating less than is needed to transform tracing into a rapid, digital process necessary to prevent illness and save lives. Eight years later, and the FDA still has a breakdown of FSMA rules and delayed compliance dates. So, despite this law, practices in parts of the industry are stuck in the dark ages. Rules require industries in the supply chain to keep records showing only where they got the food and where they sold it — one step back, one forward. Many records in the spring outbreak, for example, were on paper or handwritten, making it a tangled, time-consuming task to link the entire chain together. There is also been a clear regulatory problem with farmers and food safety: Growers aren’t required to test their irrigation water for pathogens such as E. coli. 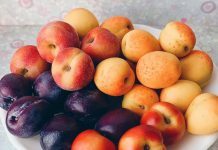 As a result, contaminated water can end up on fruits and vegetables. The FDA – under the Trump Administration – responding to pressure from the farm industry and the orders to eliminate regulations – shelved the water-testing rules for at least four years. Last month, the Center for Food Safety, a California advocacy group, sued the FDA seeking to force it to finish this task — now at least five years overdue. The group won a previous lawsuit against the FDA to create other mandated food safety rules. Discovery of an organism in a product which may make consumers sick.